I will be exhibiting at the Sussex Wedding Fayre at the Hawth Theatre in Crawley on Sunday 27th January 2019. 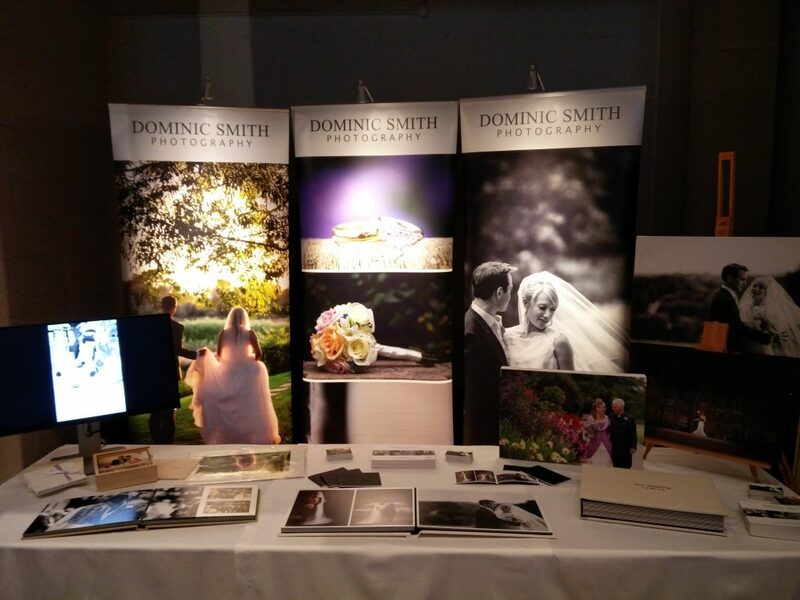 The Sussex Wedding Fayre is a lovely event and a great chance to meet, take a look at some of my portfolio and see the albums and packages that I can offer. With wedding photography being so important and your chosen photographer being with you all day it is also good to meet them and get a bit of a feel for their personality. The fayre is also a great opportunity for couples to come along and meet not only myself but suppliers of other services including venues, entertainers, cars, florists, cakes, dresses, hair and beauty and videographers. This event is always fantastic with lots of suppliers and I would recommend it if whether you have booked your big day for 2019, 2020,2021 or have even just got engaged and just want ideas. If you can’t make this Fayre you can find details of the other exhibitions I am attending here: Exhibitions Otherwise I am often available to come and meet you in person to discuss your big day!